This course introduces the concept of combustion in basic terms. The focus is on the current direct-vent systems and the traditional high-pressure gun burner. It will prepare technicians to install, maintain, and repair residential and small commercial burner systems up to 400,000 BTUs/hour. 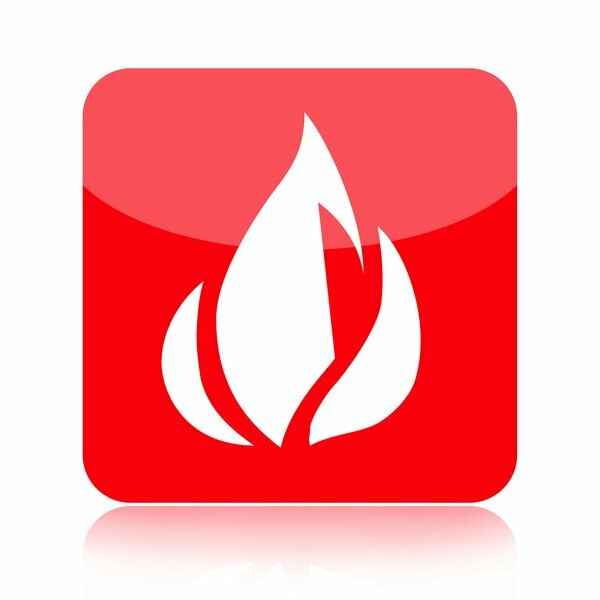 We explore all the mechanical, electrical, and accessory devices commonly found in modern fuel oil heating systems. With this knowledge, you will build troubleshooting skills and identify applicable codes as they pertain to the installation and use of these systems. Instruction aligns with ANSI/ACCA Quality Installation & Maintenance Standards. This course is recognized for 18 hours of continuing education (CEHs) applicable to NATE re-certification.